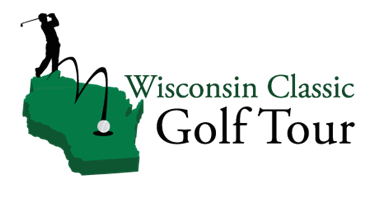 Before you sign up with any other golf promotion… you must consider all the benefits of the Wisconsin Classic Golf Tour. After comparing what the Wisconsin Classic Golf Tour offers you versus what you get with other promotions… the Wisconsin Classic Golf Tour has to be your first choice! Compare the following with any promotion and you will find out why you need to be part of the Wisconsin Classic Golf Tour. There is no out-of-pocket cost to participate. We do not charge you an association fee to support our efforts. We spend more than $125,000 in advertising and marketing support programs for your golf course. We promote your course only to avid golfers. We promote your golf course throughout the Midwest. We don’t flood the market with free direct mail pieces with your discounts. We don’t charge you to advertise your course as part of our promotion! We support charities and organizations that book their outings at your golf course. We help to make those outings more successful. We help raise money for worthwhile causes. We promote your golf course to those who organize these outings. Because golfers pay for their memberships, they are not automatically included with a handicap card or some other promotion. Golfers choose the courses they want to play; we know they will play your course. You can offer multiple play options on the WCGT player’s discount card.